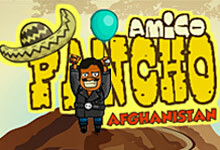 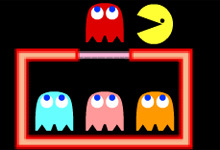 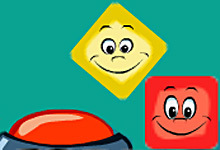 Puzzle games are very popular types of games in the world. 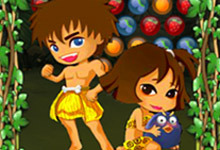 Most people associate these games with games for children, but the benefits of these games are enormous for all generations. 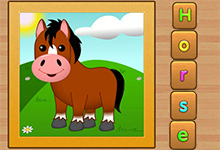 After all, with the help of these puzzles, you train your memory, logical thinking, and imagination, which is also important. 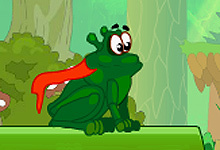 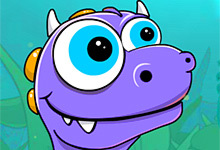 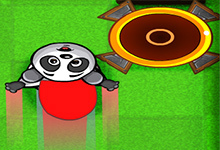 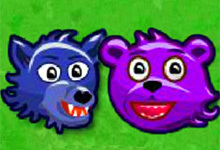 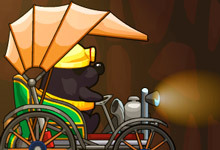 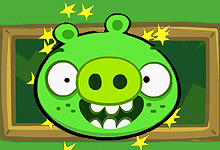 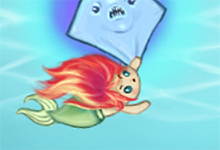 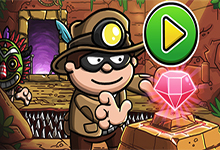 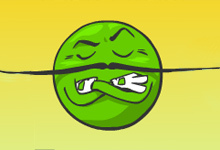 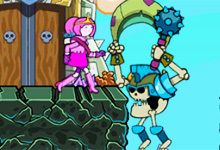 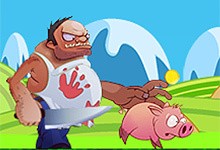 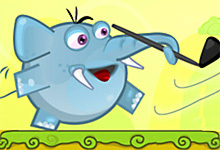 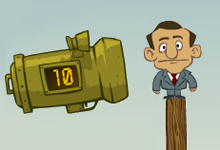 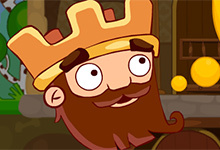 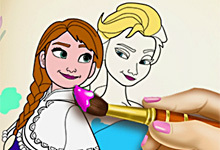 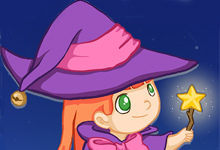 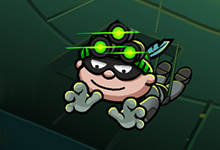 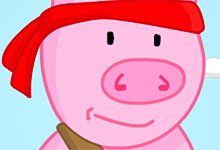 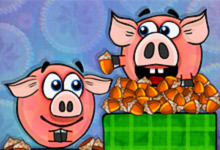 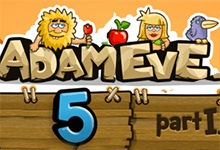 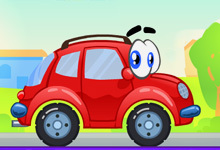 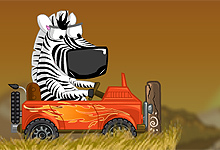 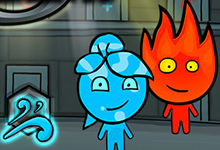 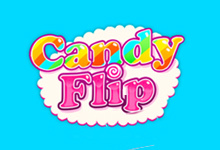 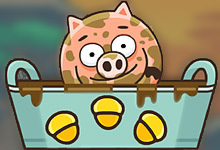 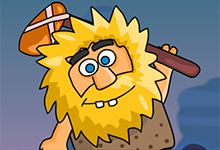 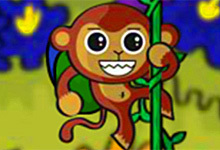 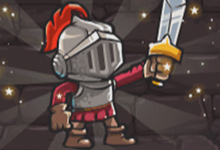 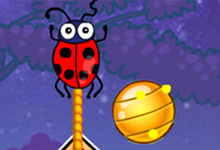 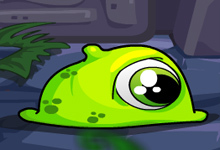 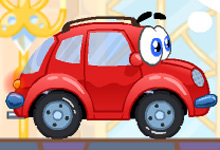 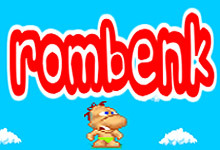 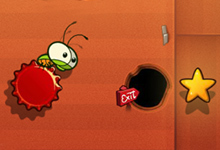 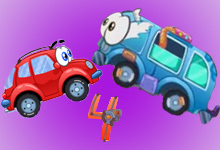 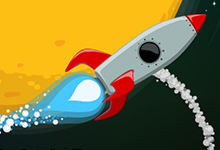 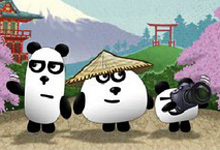 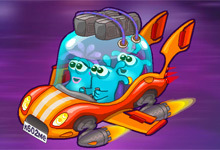 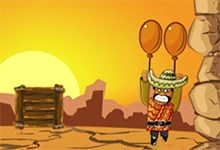 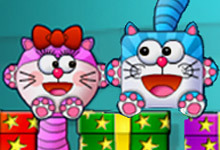 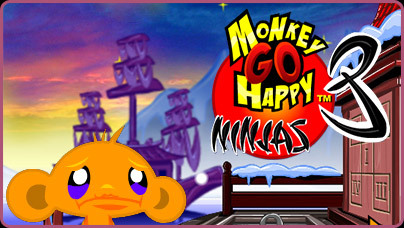 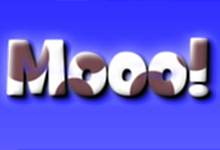 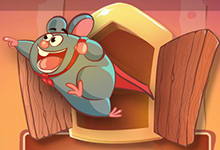 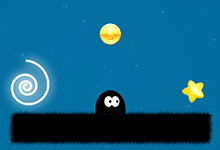 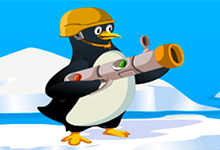 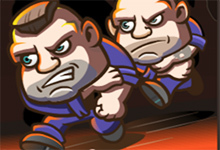 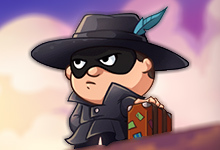 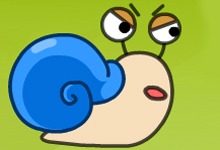 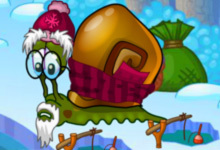 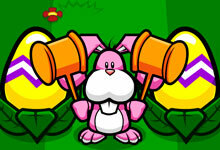 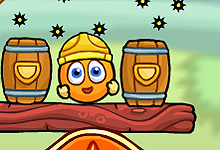 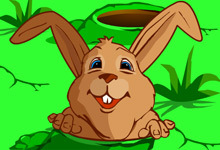 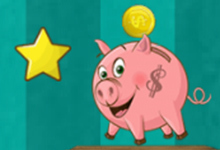 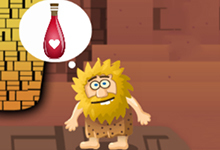 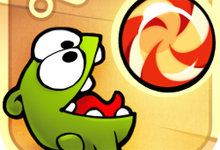 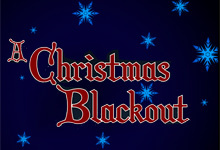 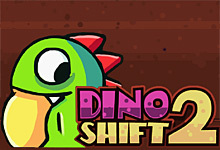 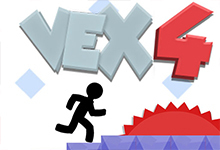 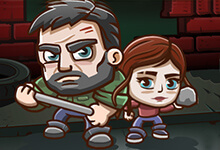 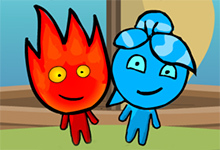 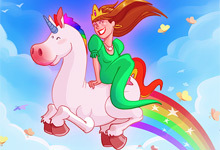 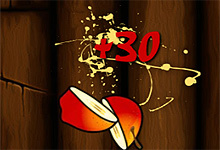 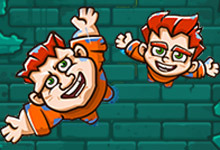 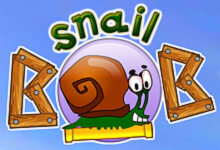 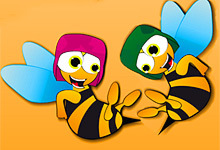 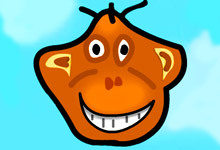 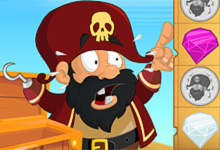 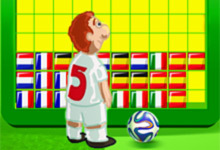 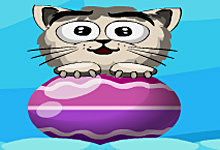 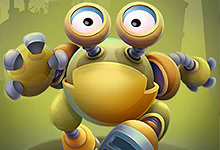 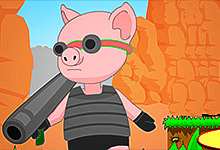 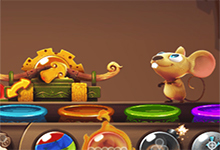 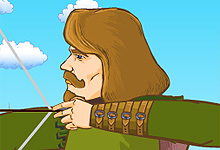 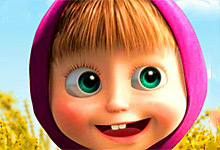 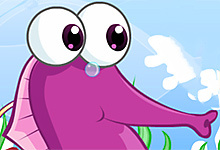 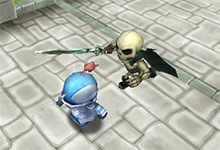 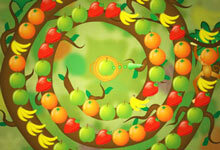 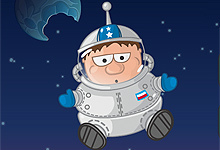 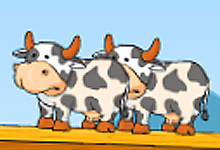 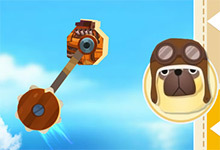 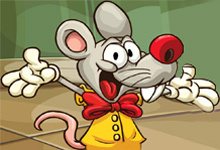 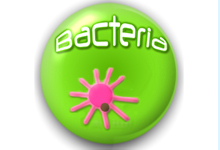 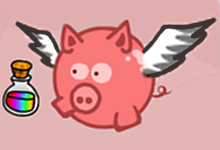 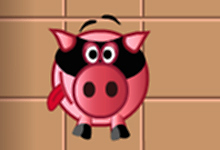 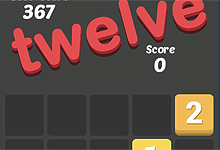 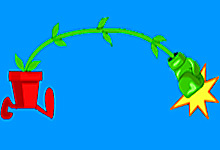 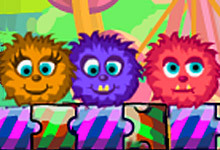 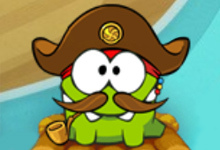 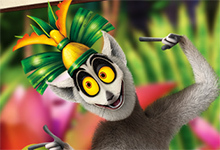 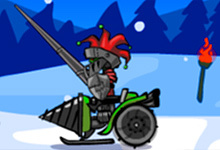 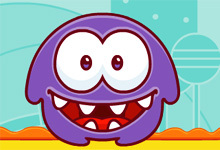 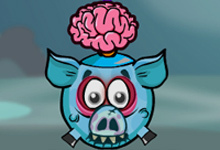 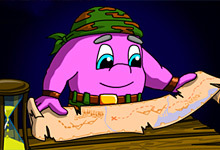 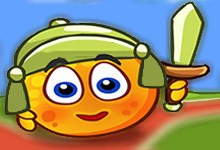 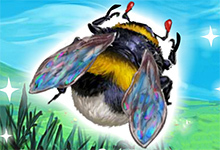 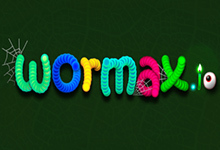 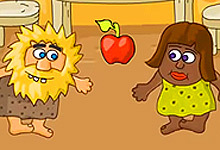 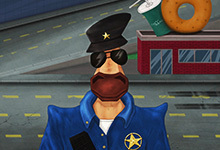 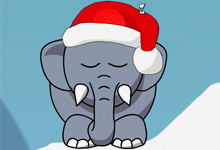 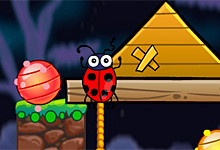 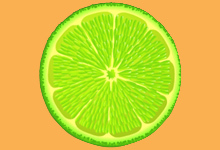 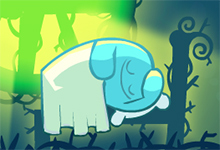 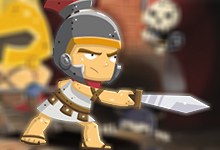 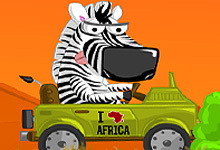 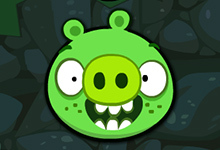 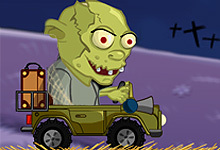 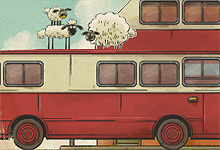 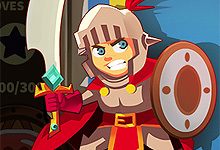 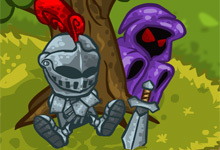 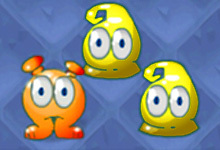 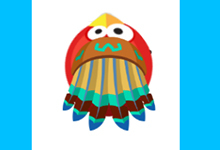 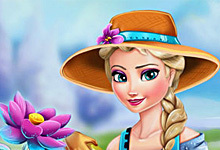 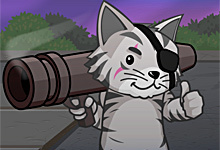 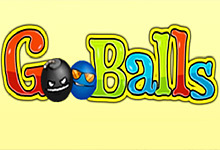 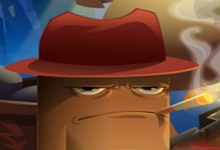 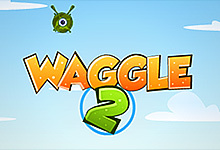 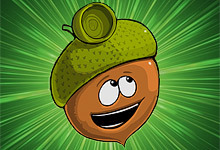 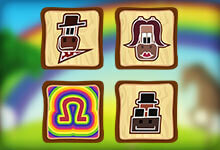 In our section of Puzzle games, you will find the coolest, vivid and most interesting puzzles. 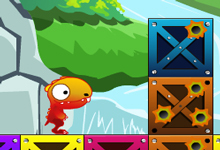 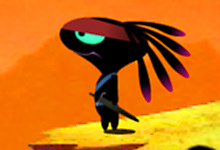 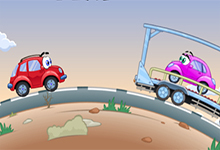 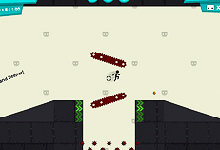 Puzzle games are problems that need to be solved and thus test the knowledge and ingenuity of the player. 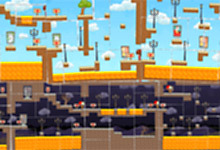 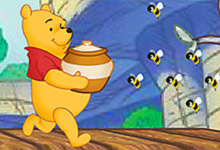 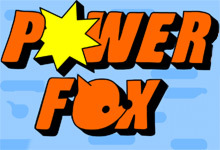 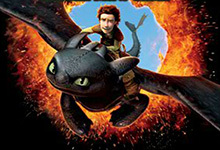 Here you can play various puzzles, which are based on world blockbusters and good old masterpieces. 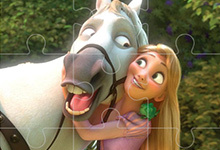 Find puzzles with animals, cartoons, princesses, cars and let us not forget the horse breeds jigsaw puzzles. 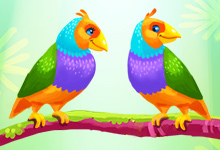 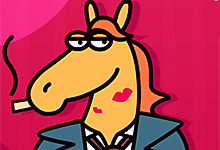 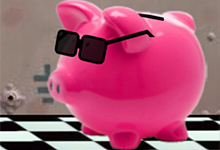 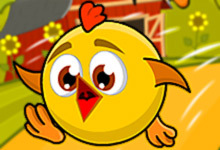 Wait for the chic collection of the most interesting and beautiful puzzles. 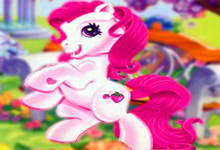 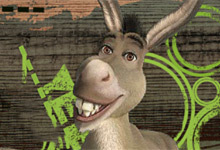 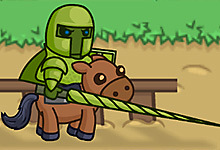 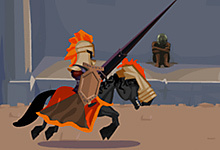 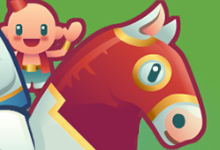 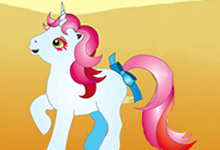 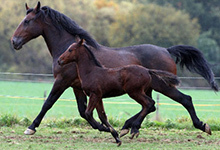 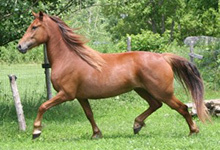 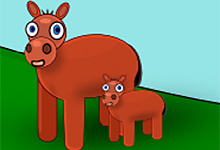 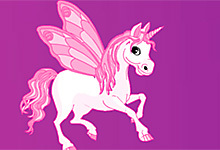 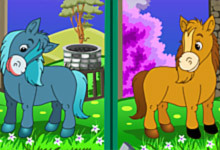 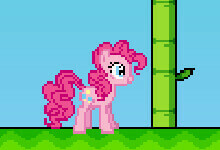 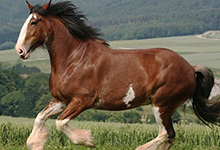 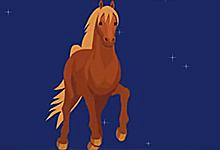 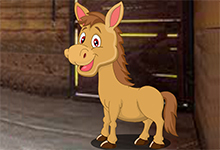 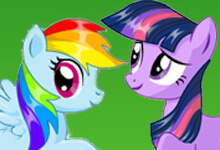 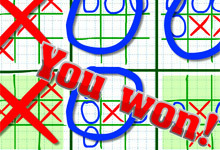 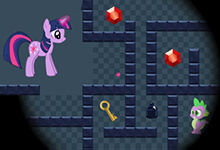 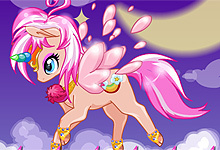 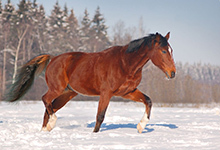 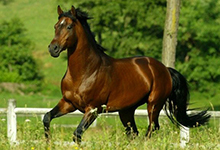 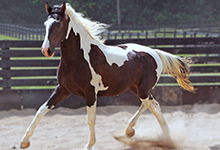 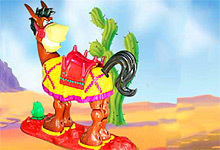 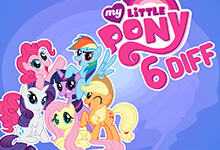 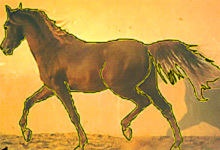 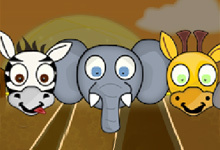 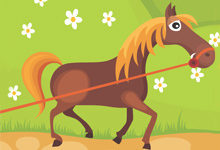 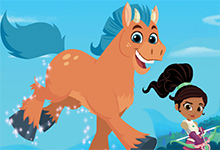 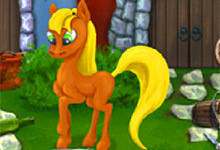 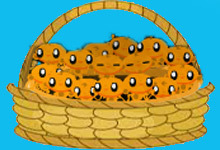 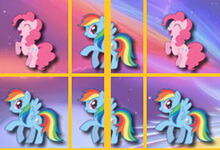 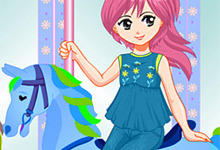 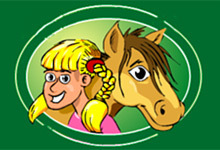 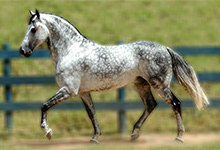 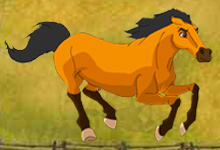 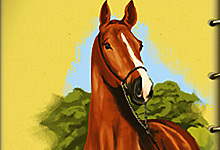 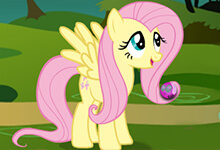 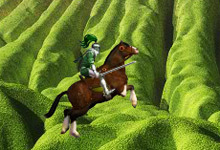 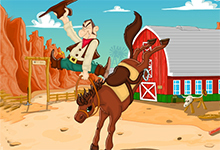 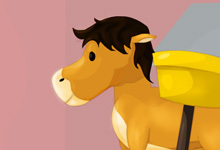 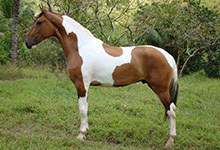 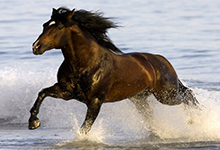 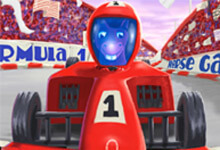 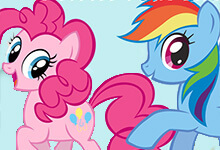 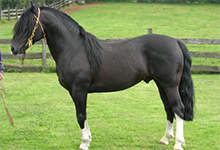 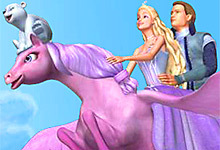 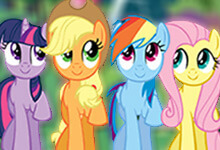 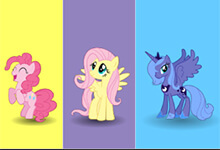 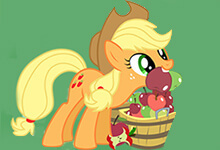 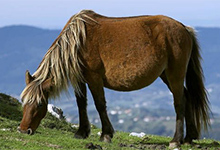 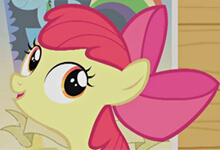 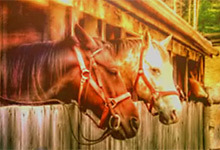 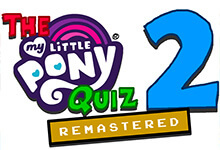 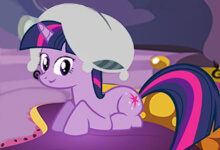 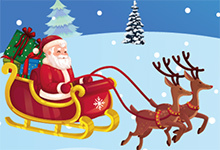 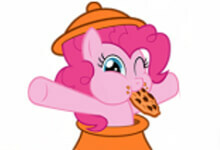 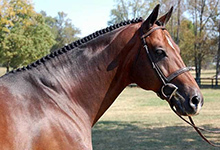 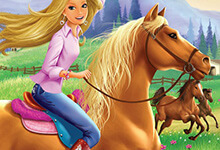 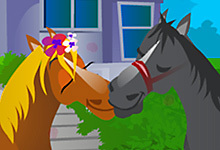 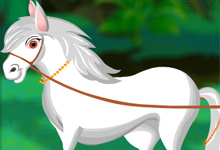 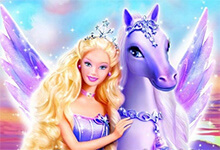 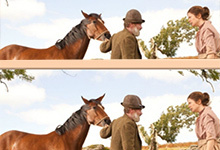 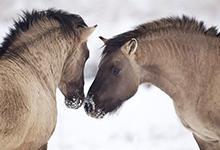 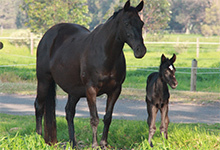 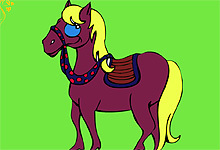 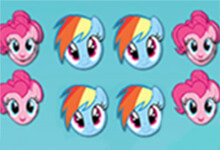 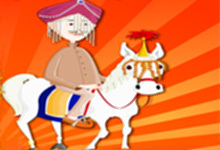 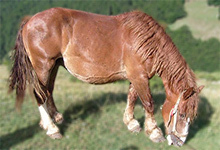 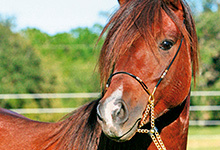 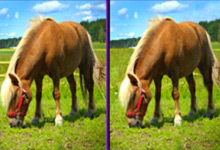 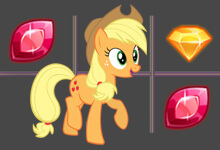 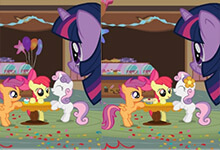 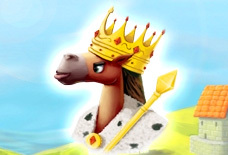 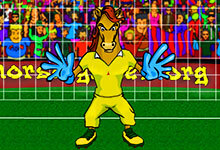 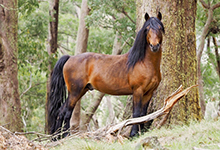 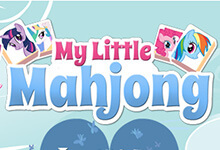 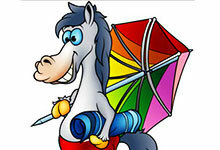 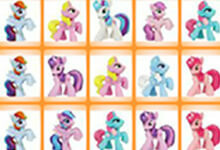 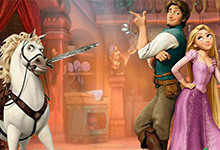 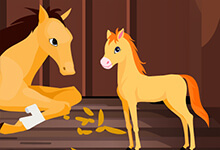 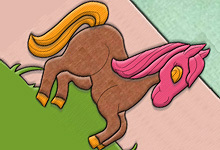 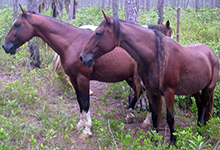 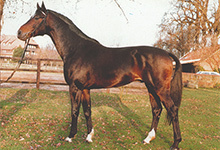 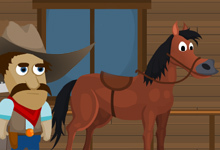 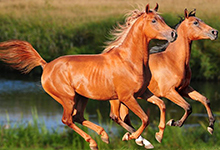 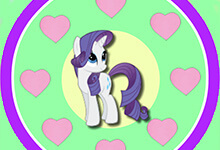 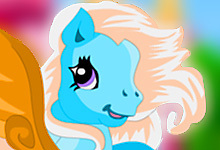 Play the best horse puzzle free online games at horse-games.org. 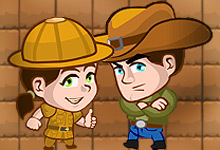 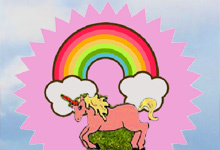 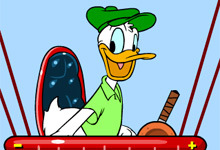 If you think you have a talent for solving online puzzles you are in the perfect place. 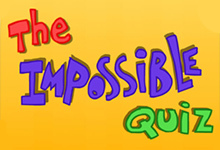 Test your memory skills and coordination by playing all these puzzle mystiques. 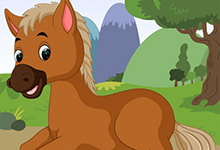 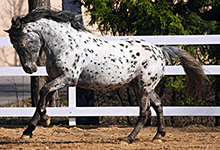 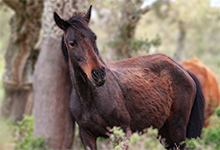 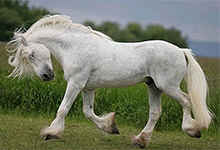 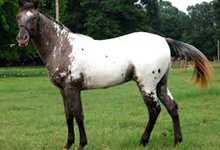 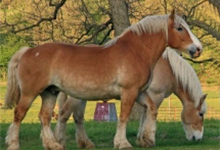 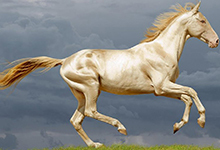 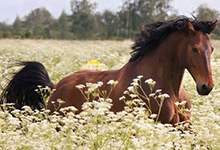 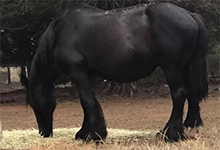 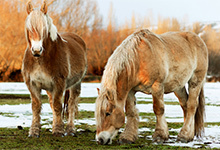 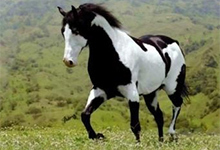 Here you can play horse puzzles in which not only that you get the fun of playing and solving a beautiful horse puzzle image, but you will also get to learn something more about the most popular horse breeds in the world. 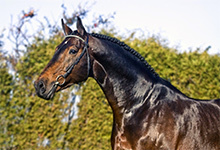 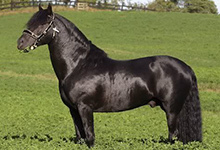 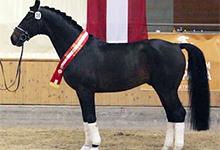 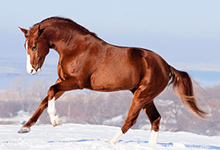 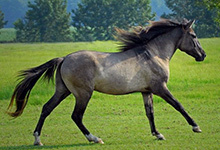 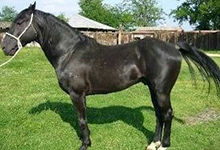 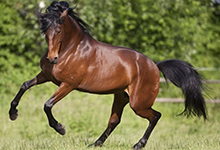 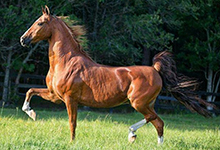 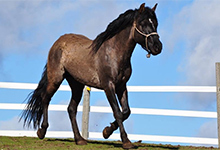 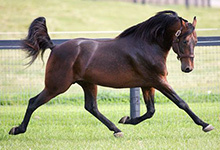 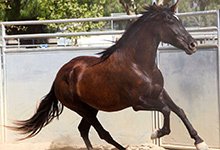 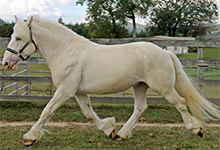 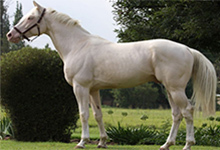 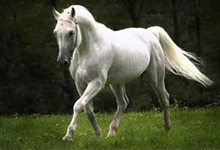 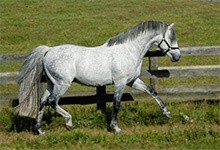 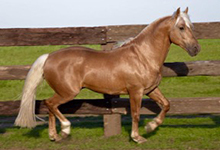 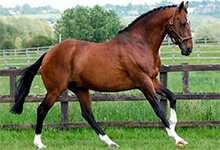 Just to mention some of these gorgeous horse breeds such as the Arabian Horse, Thoroughbred, Danish Warmblood is enough to feel the excitement and get motivated to play and read. 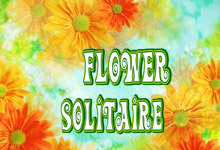 Solitaire games are also popular, memory games, games where you have to find the differences between two seemingly identical images or games where you have to find the hidden objects. 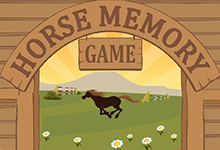 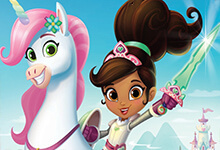 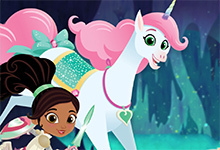 Horse Kingdom, Animal Memory, F1 Pony, Horse Art Book, Izzy Car Service, and Horse Differences are just a few of the many horse puzzle games that we simply adore. 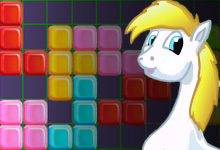 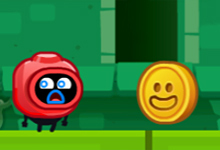 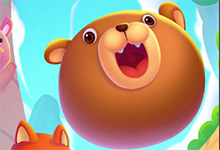 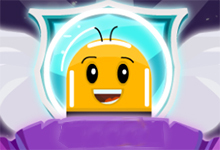 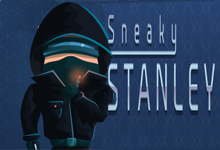 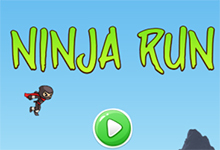 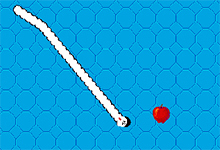 Incredibly exciting puzzle games are waiting for you. 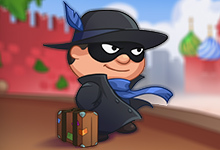 Thanks to these puzzles, you can spend time with benefits, have fun and even travel a little. 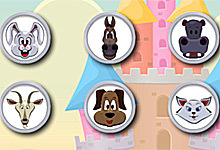 You have never seen such a choice of puzzles because there are hundreds of them here and you can choose any of them. 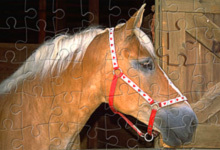 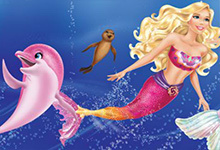 All puzzles are divided into several types, like number puzzles, jigsaw puzzles, logic puzzle etc. 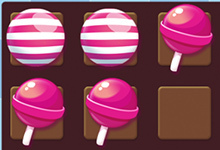 As soon as you select the puzzle you need to choose the difficulty of the puzzle. 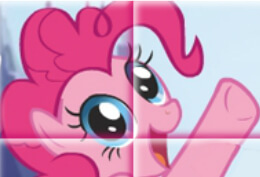 After that, you can start folding the puzzle. 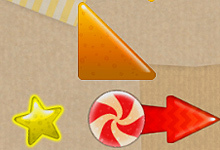 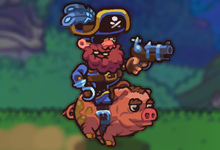 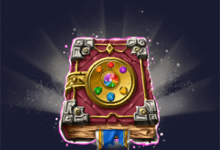 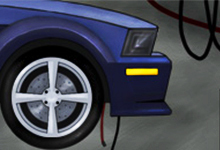 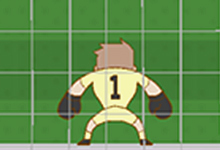 If you are at a loss and do not know where to insert a piece of the puzzle, usually you will have a lot of tips that you can see in the game. 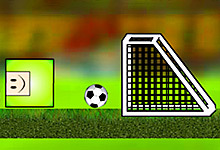 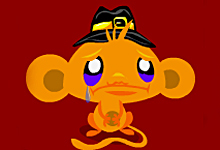 But that all depends on the game, which means that sometimes there is no help and you are on your own.